This quarter our MD, Stephen Bridle, responds to the government’s recent announcement of the ‘Amazon Tax’, and what it will mean for the currently challenged retail environment. Earlier this week the government announced its intention to collect GST on all goods purchased online from overseas merchants. While praised by retailers and those in the industry, the general tenor of comments from readers of our online national press was anything but complimentary. If their feelings reflect the mood of New Zealand consumers, then collecting GST is going to do little to dissuade online purchasers. The internet has brought the world’s retailers to our screens offering us prices, choices and convenience that we have never known previously. We can now access goods and services from around the globe, as and when we need them. We estimate online spending with overseas retailers is worth $4.2bn per annum, now equivalent to approximately 7.6% of total retail sales, and continuing to rise. This is not a fad. Over half the world’s population has grown up with the internet; we are used to pressing a button and things appearing – be that transportation, food or a pair of jeans. Online is the way we will choose to shop for the foreseeable future. Apparel and general merchandise retailers in particular now find themselves competing with heavyweight international retailers, not just the store down the road. While GST on online purchases helps to level the playing field – it alone is not the answer. The change will not impact the range or convenience on offer, a main draw card of online shopping, and challenge for local bricks and mortar stores. This is a whole new ball game for retailers, but is actually something New Zealand businesses in other parts of the economy have done successfully for many years, both here and on the world’s stage. Take our booming hospitality scene as an example. There seems to be a never-ending number of new places opening. It’s a market with a high attrition rate and new entrants know they have to bring their A game, ultimately raising the standards of service, food, and ambience. 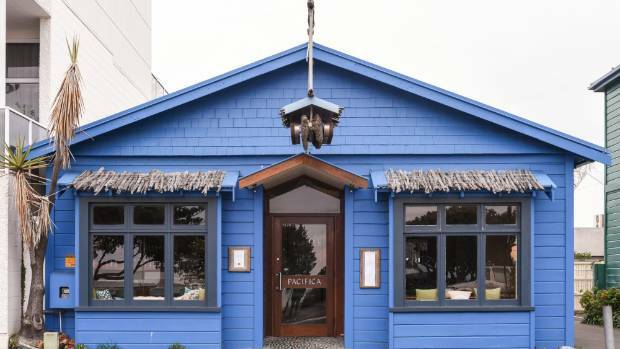 Some of the best examples are found outside of the major centres – the winner of the 2017 Cuisine Good Food Awards was Pacifica, a Napier restaurant serving genuine New Zealand food, focusing on fresh, local ingredients. As customers, we don’t have to put up with an indifferent experience any more, and have come to expect high standards from everyone (including newbies) in the hospitality scene. If bars, cafes and restaurants can do it, then why can’t retailers? We so often hear of retailers crying wolf at the ‘Amazon effect’ stealing their customers, but only mutterings of what they are doing to keep them in their stores, and away from their computers. One New Zealand retailer changing the game is menswear brand, Barkers. Each of their stores has their own unique ‘concept’, creating a distinctive in store experience for every location, while maintaining a high standard of service across the board, and a strong brand identity. Many of their stores include extra, ‘experience based’ features, such as the pool table in their High Street store, or the many Groom Rooms they have around the country offering haircuts, often with a drink or two. The company also does collaborations with other brands such as Levi’s or Swanndri, and ensures they are integrated into the local community wherever they set up shop. 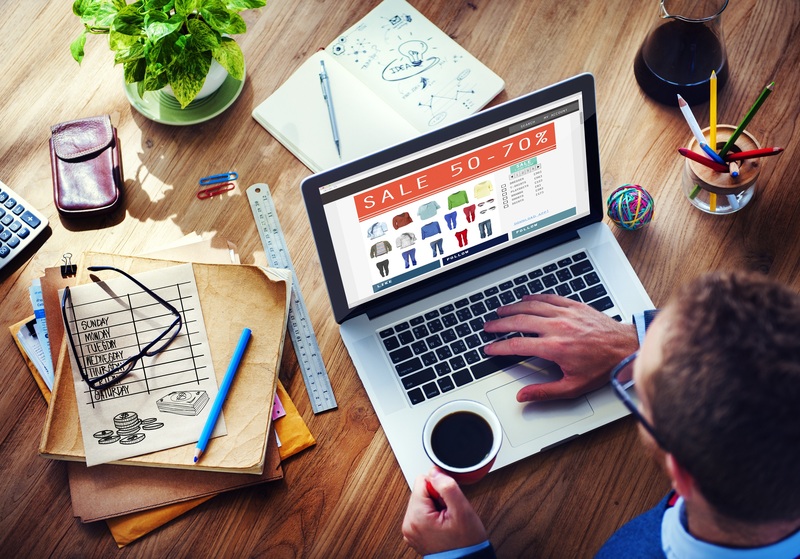 Many retailers no longer provide much impetus to venture into town and visit their stores when you can get the same products online. Retailers such as Barkers are bringing the social, experience side of retail back to the fore, and the fun that used to be associated with the weekly trip to the shops. As a country we have a proud history of innovation, and I would love to see this ethos reflected in a more dynamic retail environment. Our booming hospitality scene shows we have the talent and creativity, we just need to replicate it in the retail environment in order to take on those online ‘giants’ beating down our doors. I’m enjoying working with our clients on helping them understand their customers, and meet these opportunities in their own retail market.